The Department of Justice said Thursday it would appeal a judge’s decision last month clearing AT&T to acquire Time Warner for $85 billion. 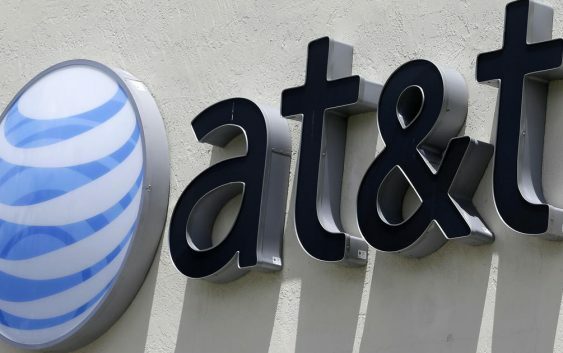 AT&T’s purchase of Time Warner won approval from U.S. District Court Judge Richard Leon on June 12, with the two companies completed their merger, one of the biggest media deals ever, just two days later. The Trump administration had opposed the merger, moving to block it on grounds that it hurt media industry competition. The deal joined one of the country’s biggest telecom providers with a media powerhouse that owns the Warner Bros. movie studio and DC Comics, as well as the cable-TV networks CNN, HBO, TBS and TNT. 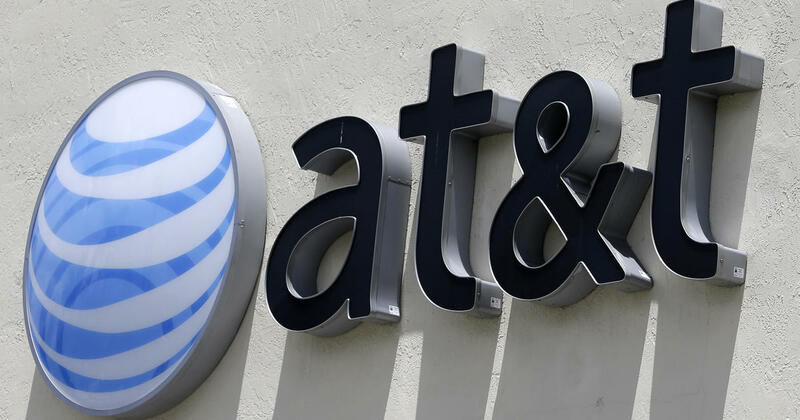 AT&T’s stock fell 1.3 percent after hours. The judge’s 200-page opinion permitted the merger to go forward with no conditions. The closing came swiftly after the Justice Department signaled it wouldn’t ask the court to postpone the merger while it pondered an appeal of the judge’s decision. The merger could shape the way consumers stream TV and movies and how much they pay, and may usher in a new era of accelerating change and deal making in the media and telecom worlds. The Justice Department had pressured Time Warner to sell Turner Broadcasting, which includes the cable news operation CNN, or other segments of the business, which both companies resisted. They’ve now won that bet. — CBS News’ Jillian Harding contributed reporting.